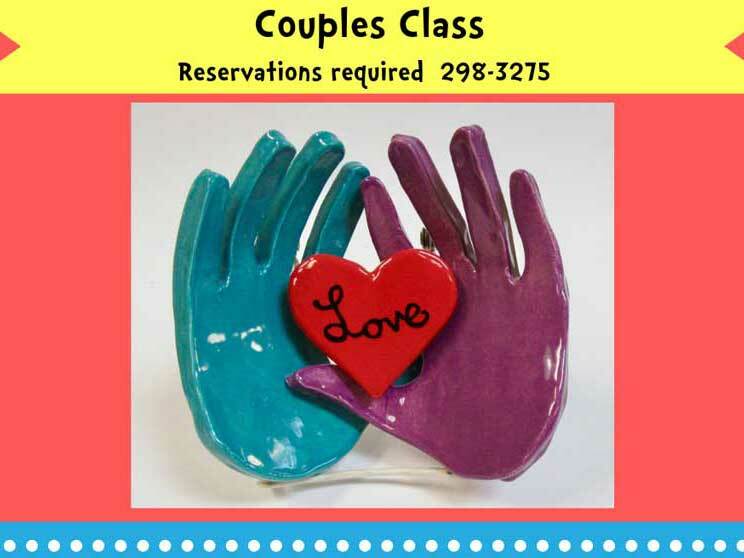 Classroom has limited space so we will have no seating for parents. Kids must be mature enough to take the class alone. Class is approximately 45 – 60 minutes. 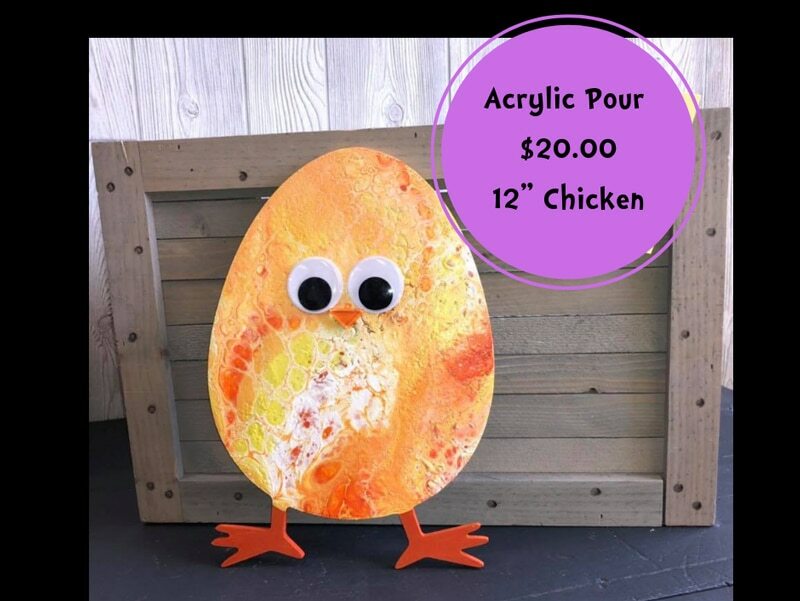 $20.00, Chicken is 12″ tall.